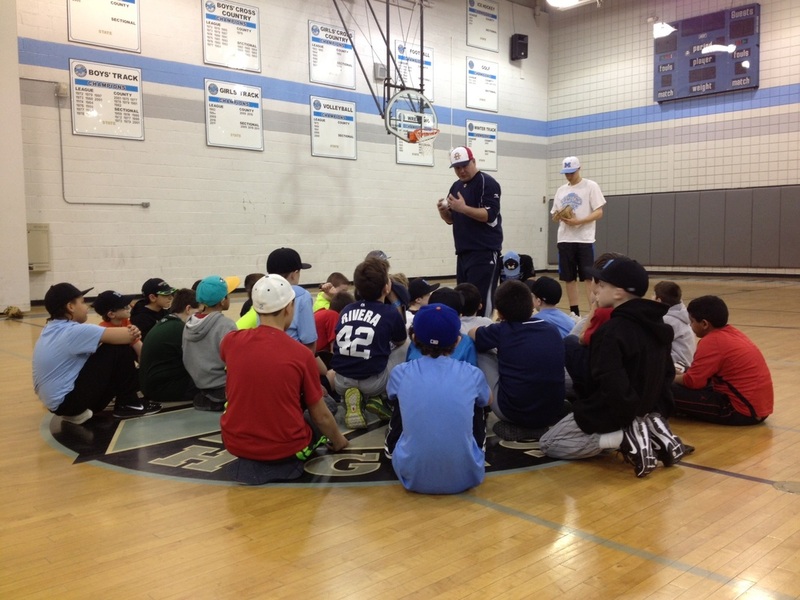 Mahwah Youth Baseball is conducting pitching clinics on March 19 and March 26 at the Mahwah High School gymnasium. 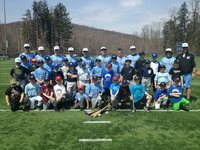 The clinics for boys in grades three to eight will run each night from 7:15 p.m. to 9:15 p.m.
Doug Cinnella, pitching coach for Mahwah High School, will be the lead instructor. 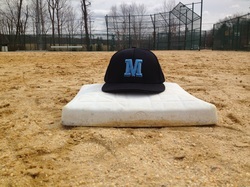 For further information, contact Joe Woelfel, Mahwah Youth Baseball’s commissioner,at josephwoe@hotmail.com. Wednesday, April 16 through Friday, April 18. COST: The camp will cost $110. Each additional sibling will cost $55. ** Players will be grouped at first by age, then may be moved according to skill level. We will not group 8 year olds with 12 year olds. Each group will be trained to match their skill level; so in essence, the camp will consist of numerous different training programs according to age and skill levels. Camp will focus on offensive and defensive skills training and drill work. We will break each day for a quick lunch; apx 25 mins. 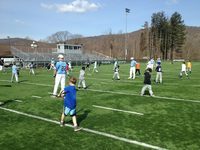 Then in the afternoon campers will put their skills into action in game situations; hitting games, fielding games, throwing games, home-run derby. Camp runs Monday - Thursday 9:00AM- 1:00PM (Friday is a rain date). ** Camp is available to 7 through 14 year olds. 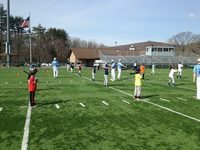 ** The camps run from 9 a.m. to 1 p.m. each day, and includes instruction in both offensive and defensive areas, both fundamental and advanced (hitting, infield, outfield, throwing, pitching, catching, baserunning) and situational drill work in order to further develop a player’s live situational skills. price is $249.) Each additional sibling is only $25. 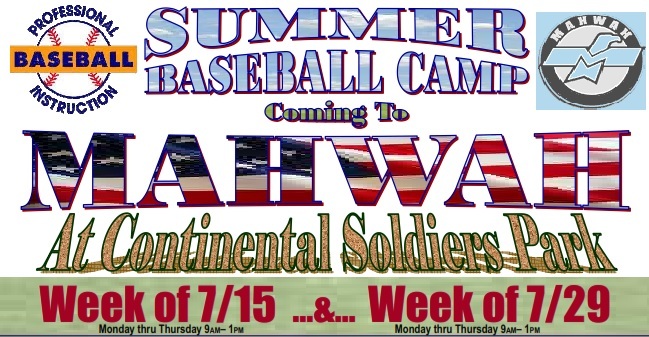 ** The camp is open to Mahwah residents only. ** Feel free to contact PBI with any questions at 1-800-282-4638. 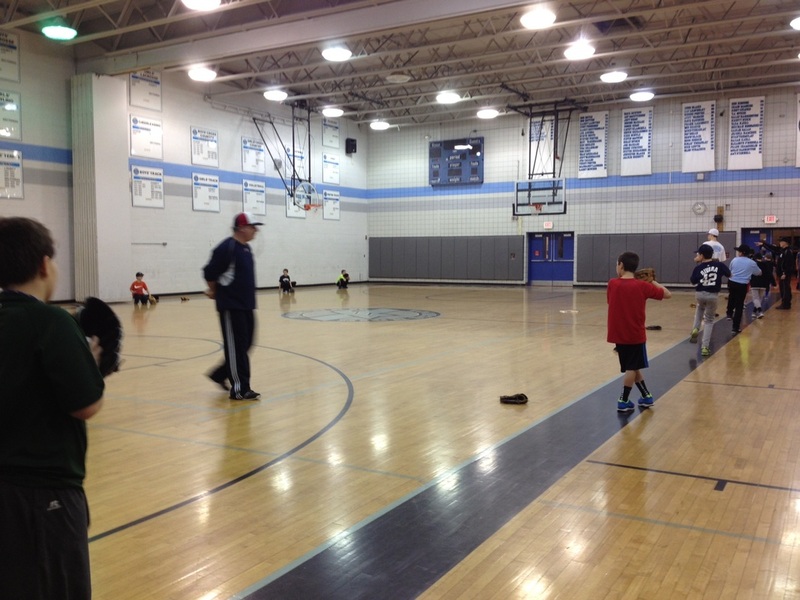 ** Players will be grouped at first by age; then may be moved according to skill level. We will not group 8 year olds with 12 year olds. Each group will be trained to match their skill level; so in essence, the camp will consist of numerous different training programs according to age and skill levels. Open to ages 6 thru 13. Over the course of the week we will cover a large variety of defensive and offensive skills. Throwing, infield, outfield, pitching, catching, hitting, baserunning, sliding, live game situations. Cost is $299. for the half day and $399. for the full day. Full day includes a catered lunch. 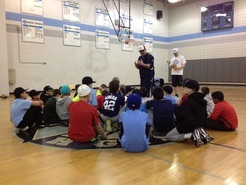 for full details or contact PBI at 1-800-282-4638, visit us on the web at www.baseballclinics.com.